Elemental is pleased to announce that two projects have been selected for the latest edition of the AIA Guide to New York City. 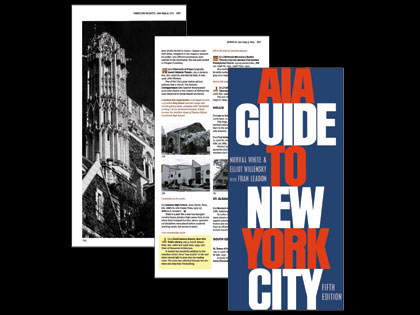 The Guide, the most comprehensive single-volume guide to the City’s architecture spanning all five boroughs, identifies significant works ranging from historic treasures to its most recent projects. Both Shepard Hall and The South Jamaica Branch Library are highlighted with South Jamaica described as a “modest but wonderful addition…" We’re honored to be included.